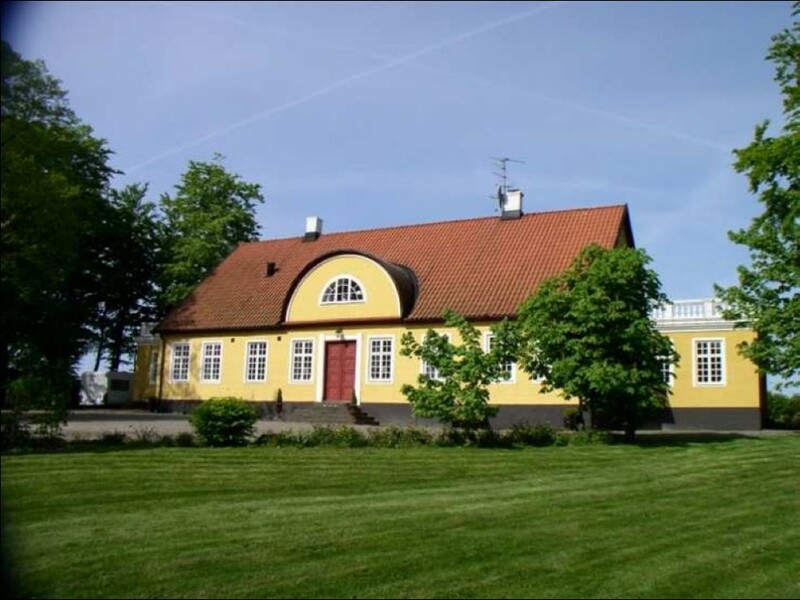 Uthyrning av gästhus på Gladsaxhus Herrgård. Gladsax is the small and very popular idyllic town with much history an many interesting things to see in the area. 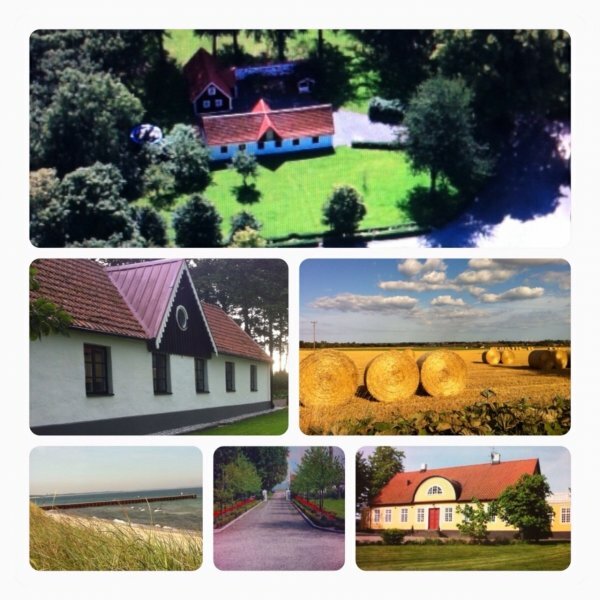 Gladsaxhus ( wich is an old Royal Farm ) is located in the heart of the beautiful Osterlen, with close to the nature, ocean, attractions and in the combination of an amazing beautiful and authentic setting. In Gladsax Manor there is now the option to rent the cozy little black guesthouse ( guesthouse one ) or the beautiful white guesthouse ( guesthouse two ). The guesthouses is suitable for those who desire peace and quite in a enjoyable environment both inside and outside. Each guesthouse has a different characters, space and settings, you can choose wich one that is most suitable for you. 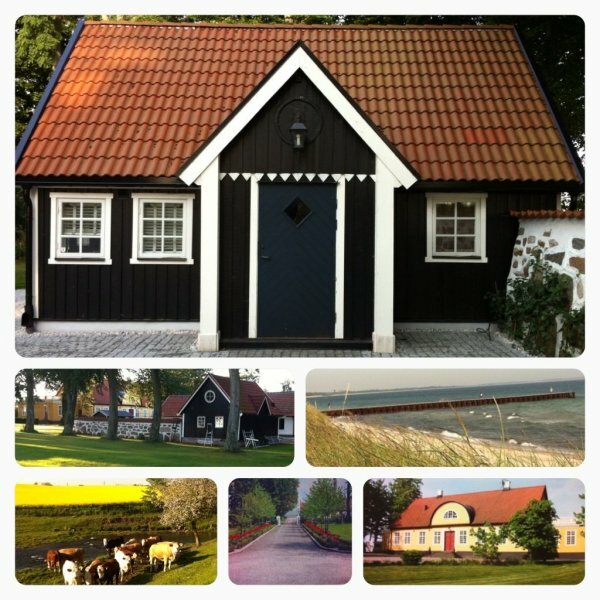 For more information about each guesthouse you can visit them if you press at each name at the bottom of the page.